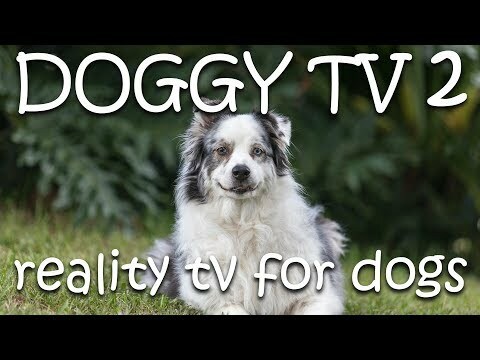 DOGTV is a premium cable television network and the first television network that is made specifically for dogs. 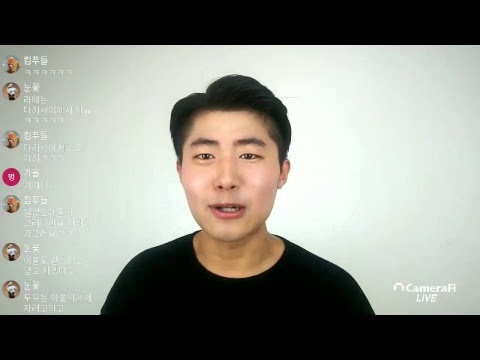 The network was founded in equal parts by Ron Levi and Guy Martinovsky, its first CEO, that sold his shares later to The Jasmine Group. 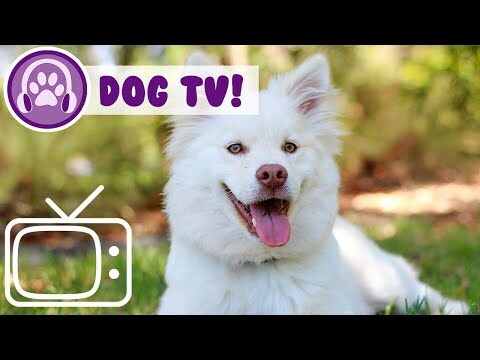 DOGTV provides 24/7 digital TV programming that is designed to provide entertainment for dogs. 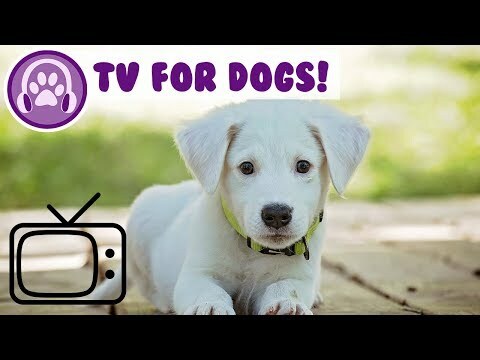 The programming, created with the help of dog behavior specialists, is color-adjusted to appeal to dogs, and features 3-6 minute segments designed to relax, to stimulate, and to expose the dog to scenes of everyday life such as doorbells or riding in a vehicle. 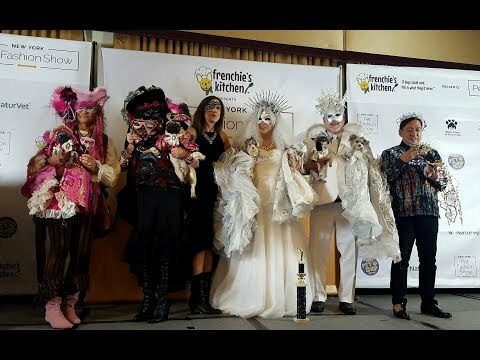 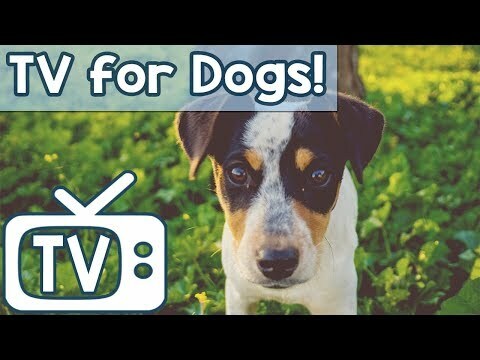 The channel's proponents have indicated positive reviews from a humane society shelter in Escondido, California. 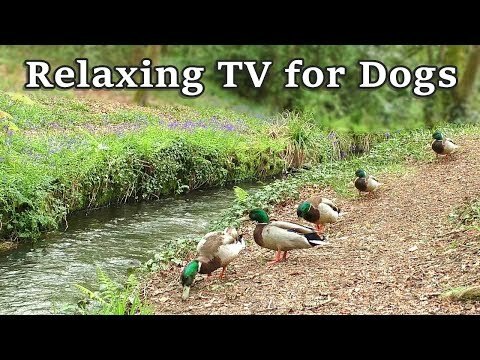 Deep Calming Anxiety TV for Dogs! 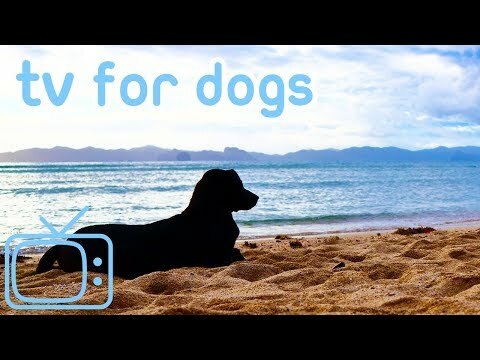 Relax &amp; Entertain Your Dog 24/7! 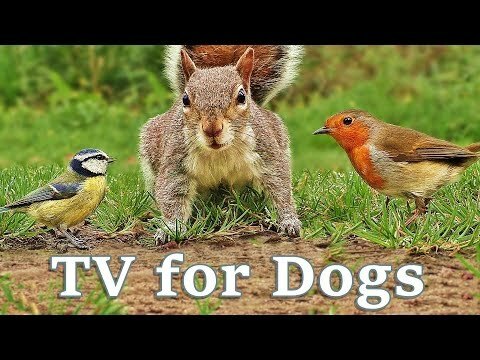 TV for Dogs: Entertaining Bird &amp; Squirrel TV with Reggae Music! 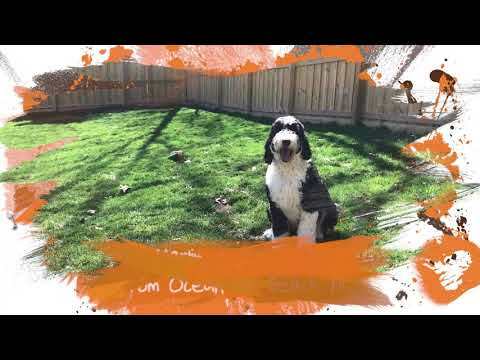 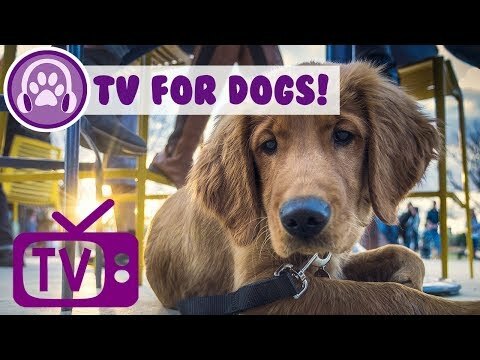 Dog Music &amp; TV: Entertainment for Dogs and Puppies! 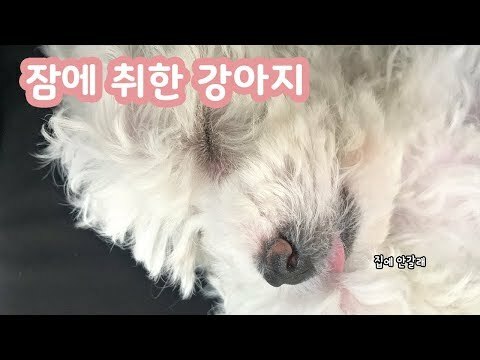 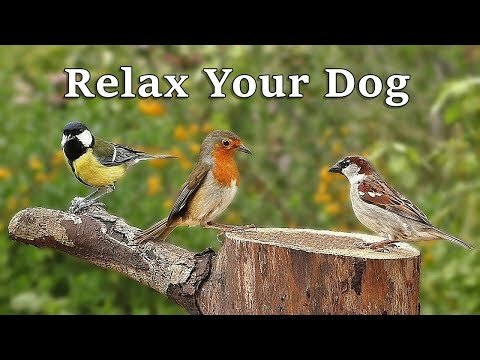 Relax Your Dog! 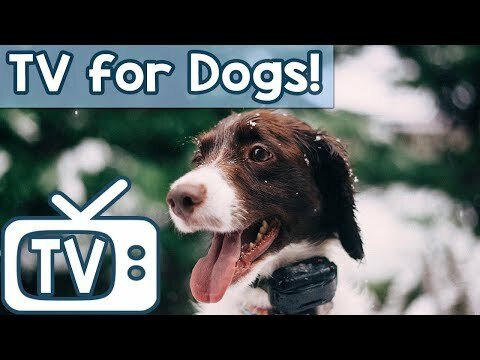 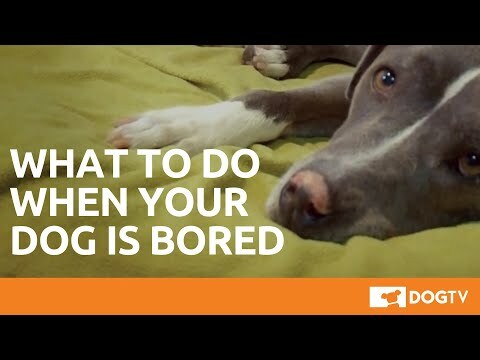 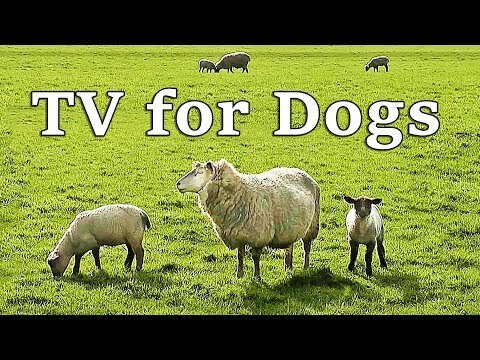 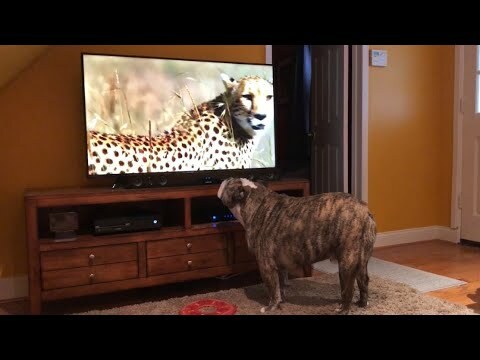 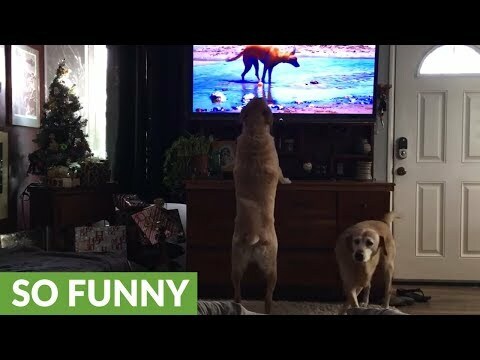 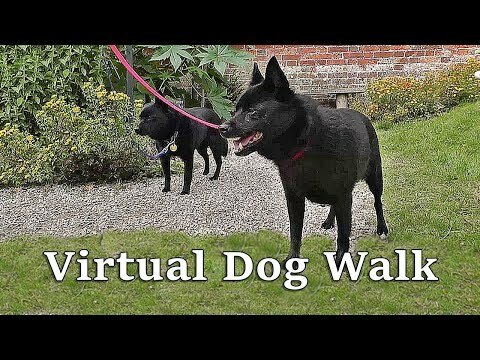 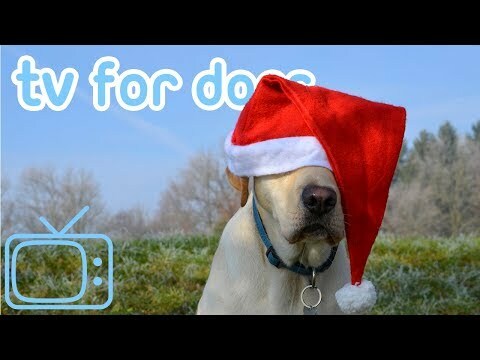 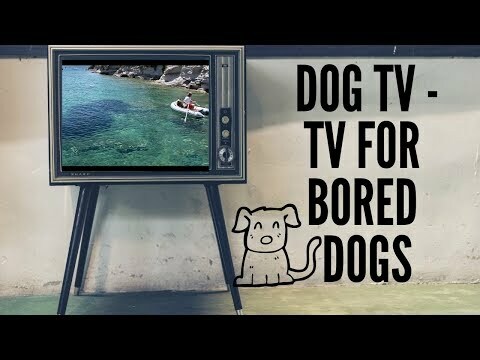 Dog TV: TV for Hyperactive Dogs! 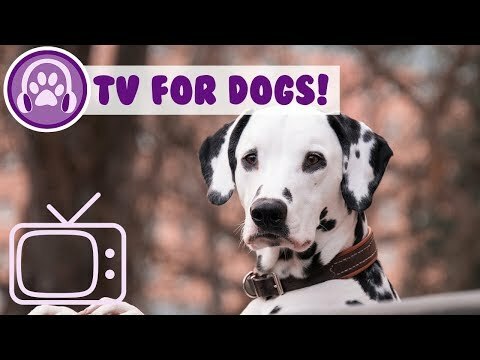 Keep Your Dog Entertained and Chilled with this TV and Music! 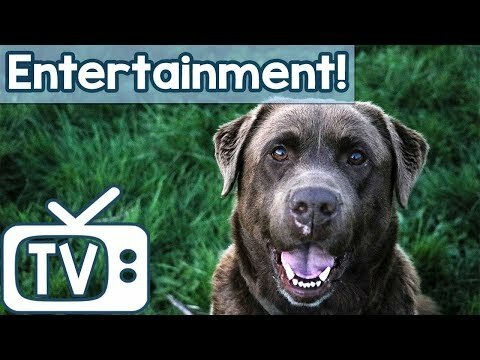 Animal Entertainment TV for Dogs! 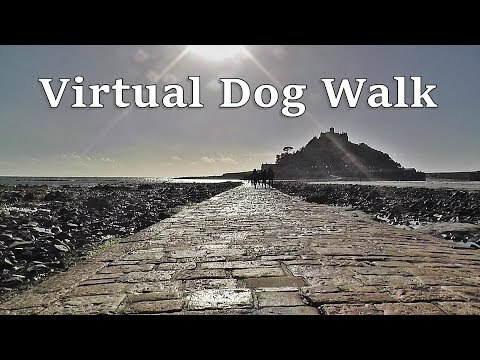 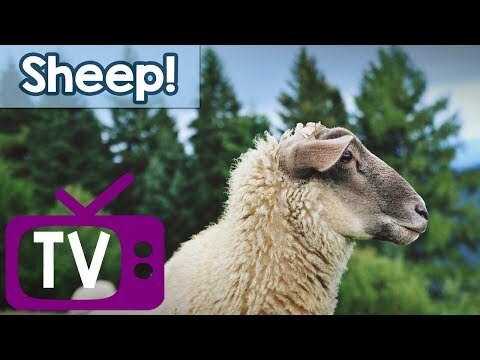 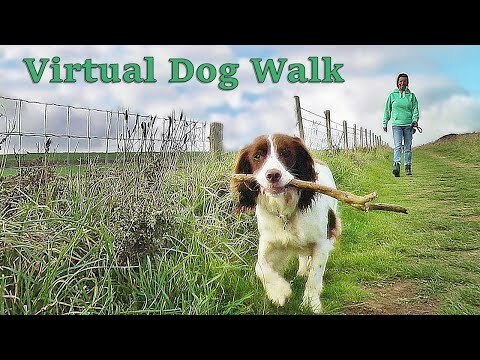 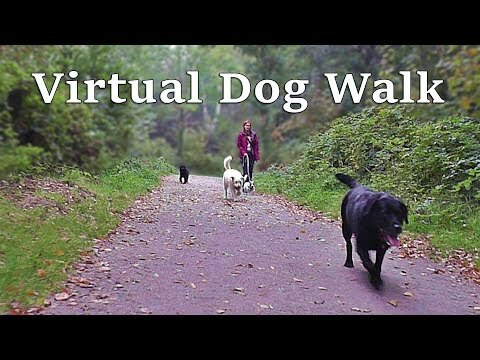 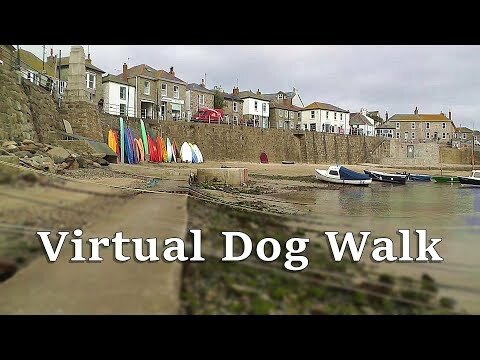 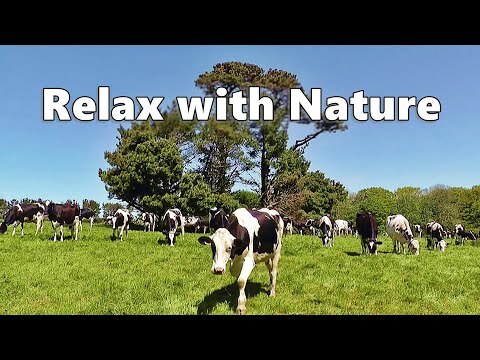 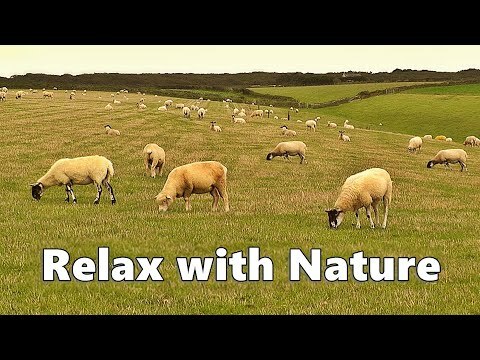 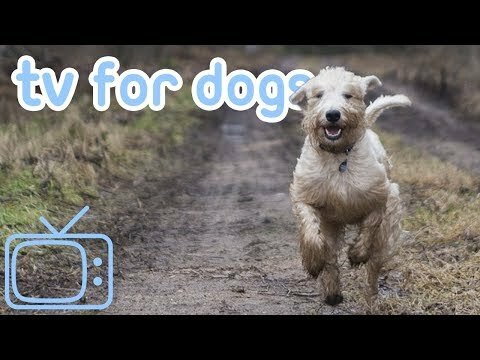 Hours of Sheep &amp; Horse Footage for Dogs to Relax and Chill Out To! 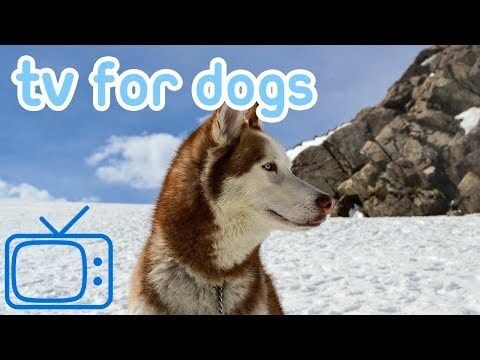 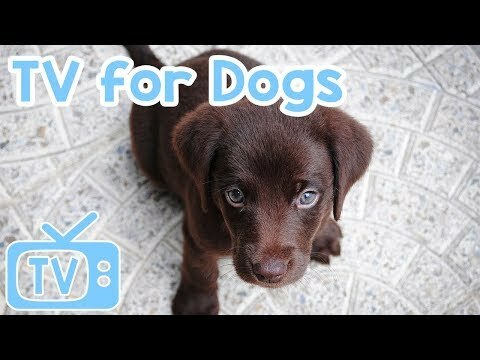 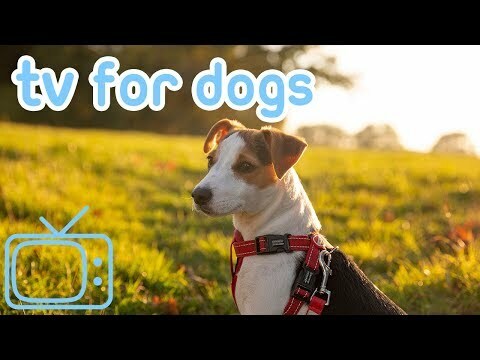 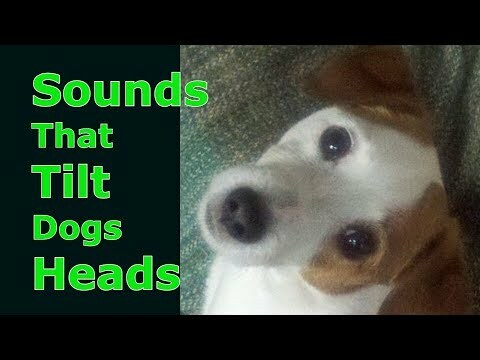 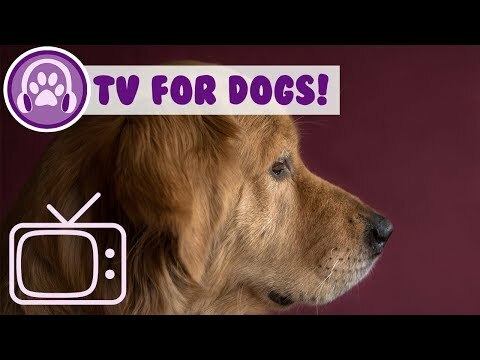 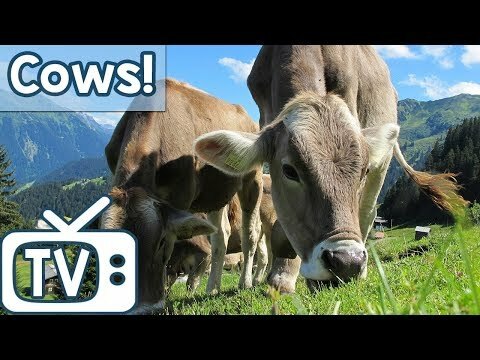 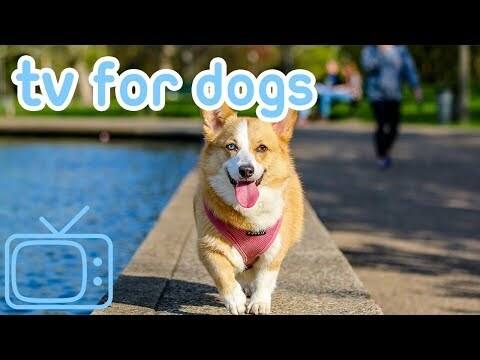 TV for Dogs: Entertainment &amp; Nature Sounds! 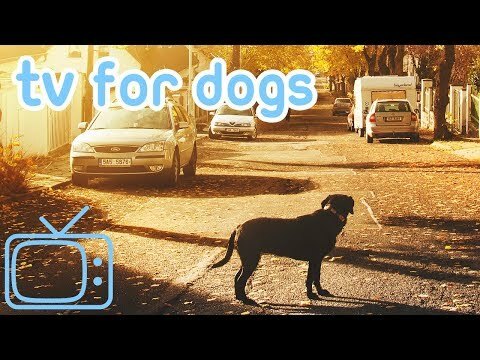 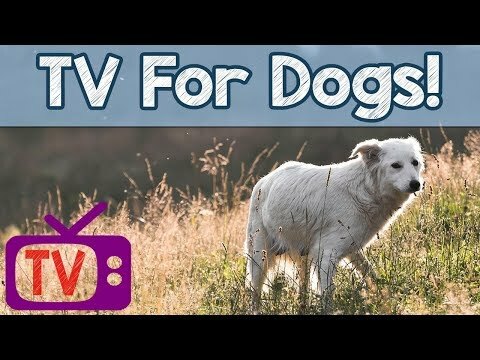 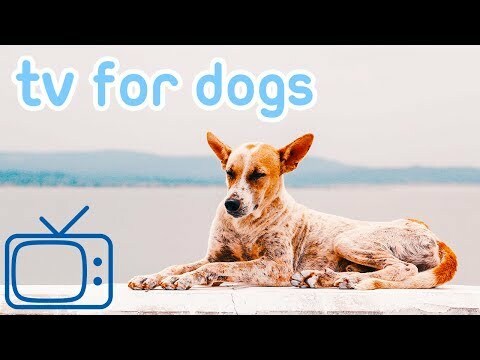 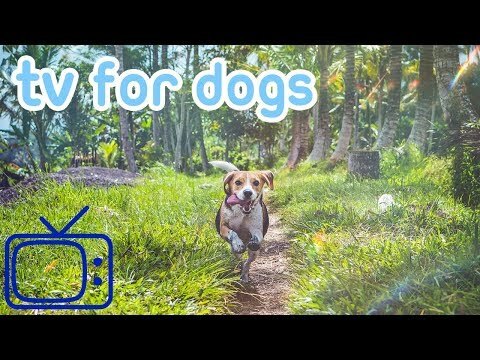 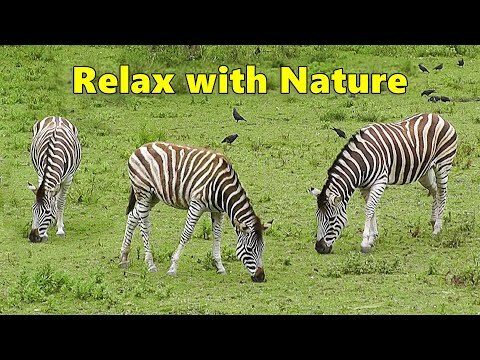 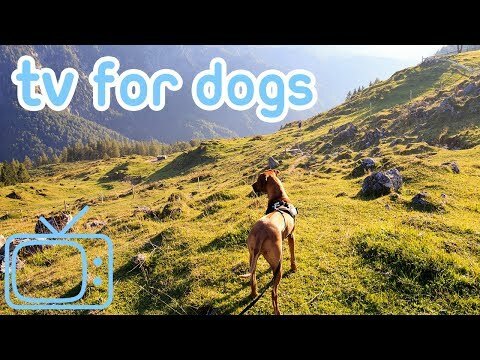 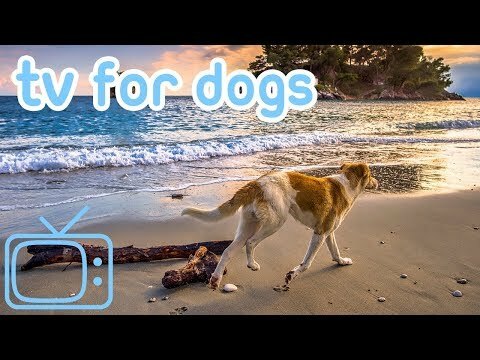 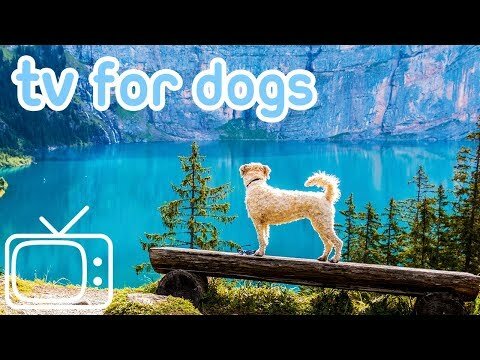 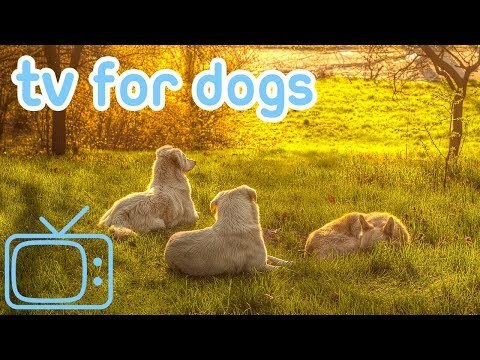 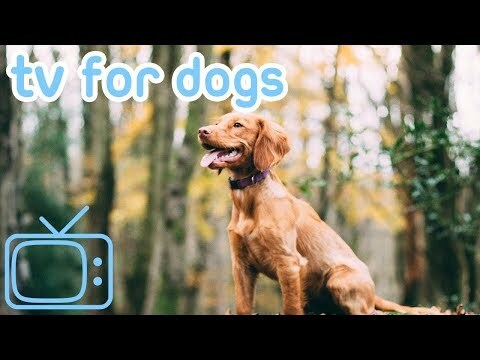 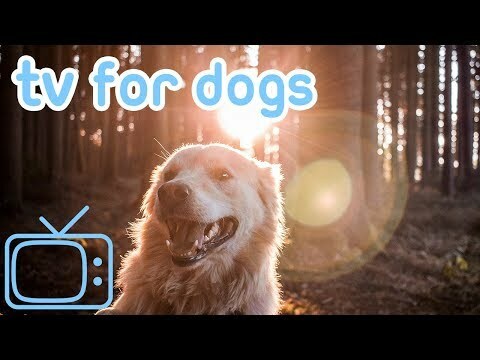 Stimulating TV for Dogs with Calming Nature Sounds! 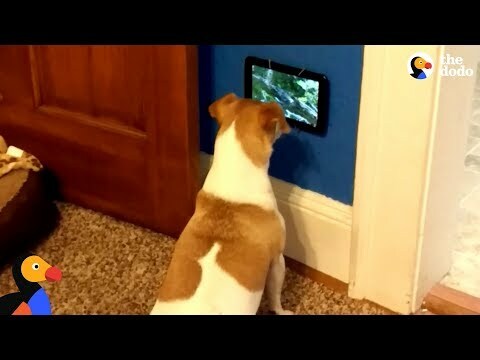 &quot;Dog TV&quot; Braucht mein Hund DAS? 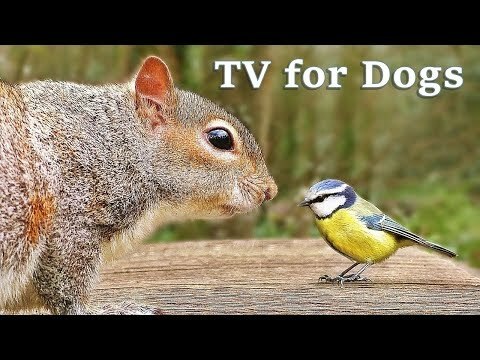 Dog TV! 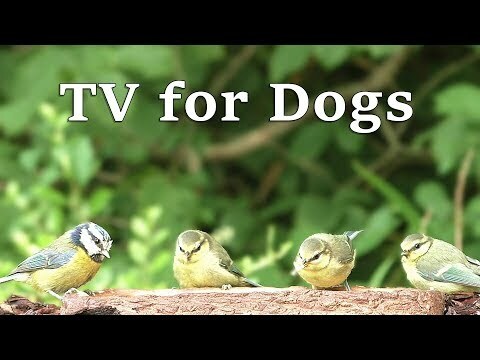 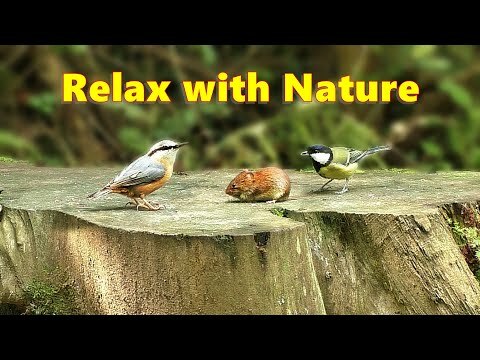 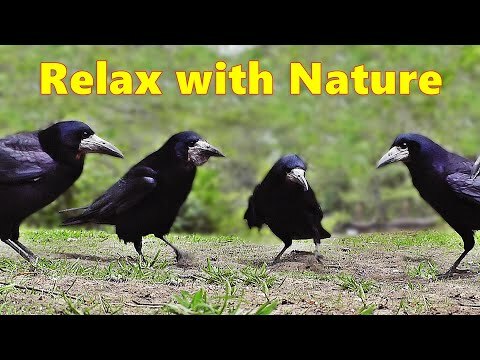 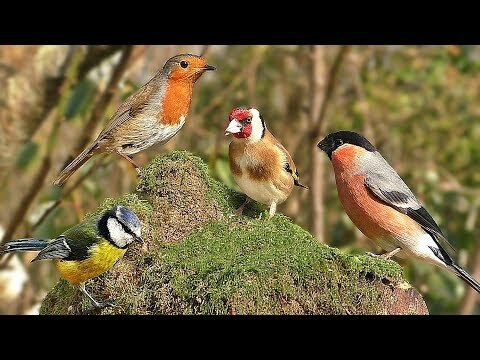 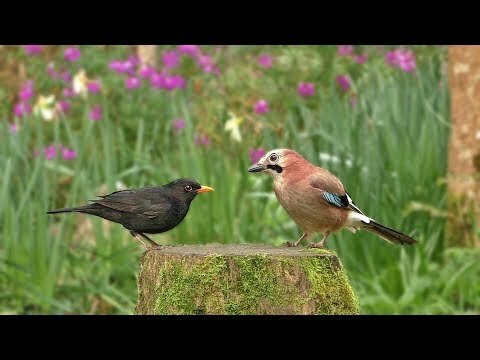 Bird and Nature TV to Chill Dogs! 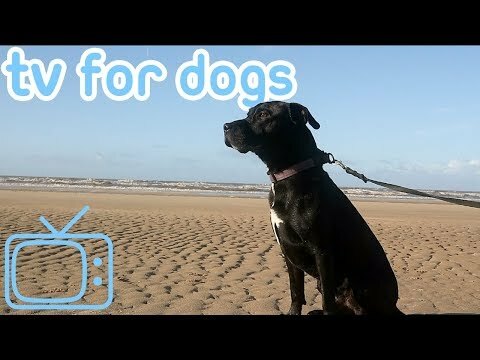 Dog TV! 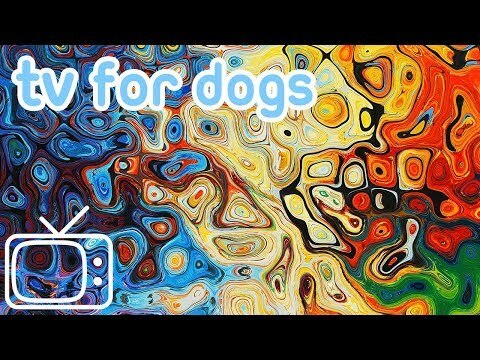 Abstract TV to Calm Dogs with Relaxing Music! 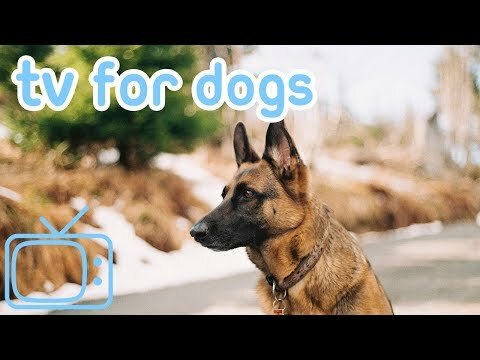 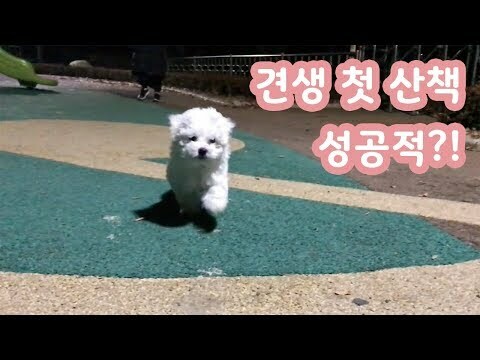 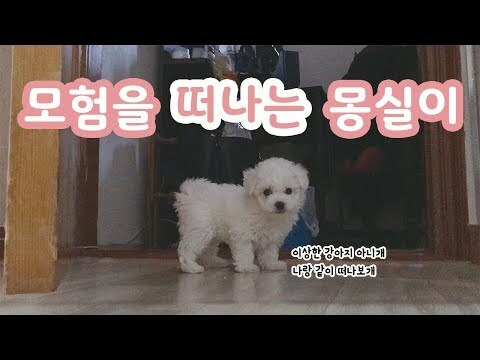 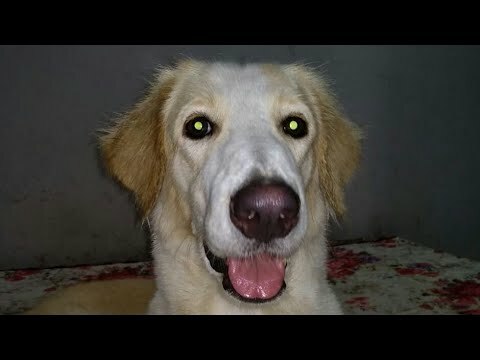 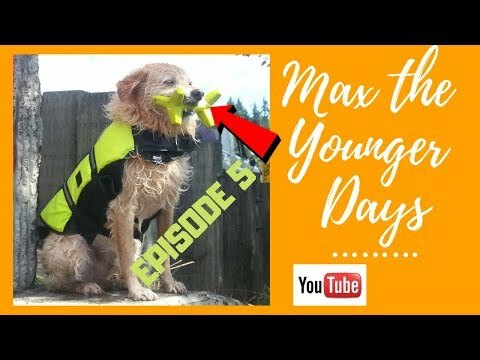 Entertaining TV and Relaxing Music to Calm My Dog!